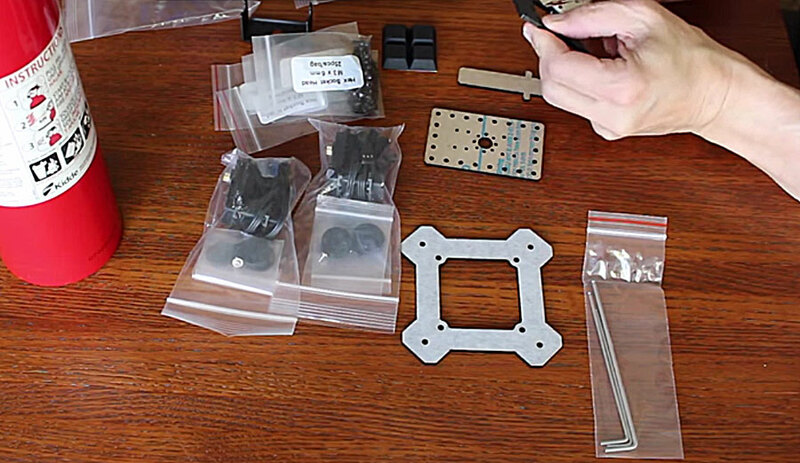 Check out customer Jetsonhacks’s RobotGeek Pan and Tilt Unbox, Assembly and Test! This is a well shot video of a RobotGeek Pan and Tilt being built and tested. If you’re excited to break open your Trossen Robotics kit and want to share, take a video and let us know!